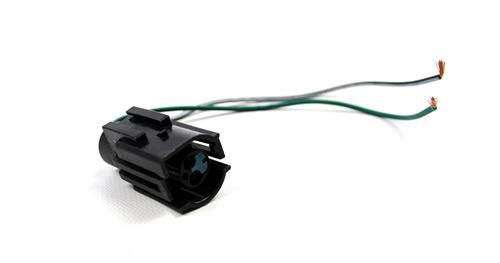 We no longer carry the 1986-93 Mustang Air Charge Temp Sensor Connector. 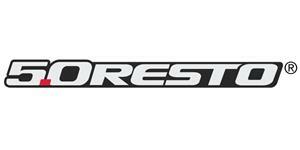 Check out 1979-1993 Mustang Emission & Engine Sensors for an updated selection. This plug is for the Air Charge Temperature sensor that is located in either the intake manifold or the air inlet tube of your 1984-1993 5.0L Mustang LX & GT. 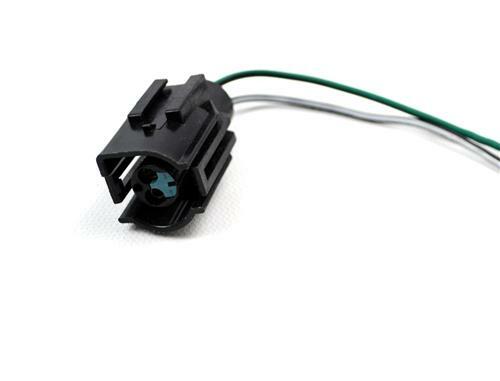 This replacement plug comes with a new OEM style Plug in connector as well as 6 inches of wiring pig tail for ease of splicing into the factory harness.